If you’re suffering from chronic pain that has no obvious cause, take a look through the list of triggers that follow. Oftentimes, physical pain may be the result of an underlying condition, lifestyle factor, or emotional trauma that you haven’t taken into account. Few people want to be told that their pain is psychological or emotional in origin, but there’s quite a bit of evidence that backs this up. One theory is that emotional trauma (along with physical injury and environmental toxins) may stimulate molecules in your central nervous system called microglia. These molecules release inflammatory chemicals when stressed, resulting in chronic pain and psychological disorders like anxiety and depression. Everyday downers can also create this chemical change in your body. That’s why it is so important to focus on the good and stop the ‘stinkin’ thinkin’ before it becomes a bad habit. Poor sleep can actually impact virtually every aspect of your health, and the reason for this is because your circadian rhythm (sleep-wake cycle) actually “drives” the rhythms of biological activity at the cellular level. Further, your body needs deep sleep for tissue growth and repair, which is crucial for pain relief. According to recent research from Great Britain, poor or insufficient sleep was actually the strongest predictor for pain in adults over 50. Among magnesium’s many roles is blocking your brain’s receptors of glutamate, a neurotransmitter that may cause your neurons to become hypersensitive to pain. This is especially important because an estimated 80 percent of Americans are deficient in magnesium. Two major lifestyle factors that further deplete your body of magnesium are stress and prescription drugs, putting chronic-pain patients at particular risk of deficiency. Surveys show seven in 10 Americans believe pain research and management should be one of the medical community’s top priorities. But instead, it receives barely a passing mention. The APPEAL (Advancing the Provision of Pain Education And Learning) study, which surveyed undergraduate medical schools in Europe, found that even when compulsory pain courses are in place, they represent just 12 hours of the six-year program – or 0.2 percent. Further, most of the schools actually have no required courses on pain that all students must take. This means that 12 hours of pain study represents a best-case scenario. At 82 percent of medical schools without compulsory pain courses, the students may be receiving even less… or no pain training at all. Though the APPEAL study took place in Europe, it echoes a similar trend identified in the US and Canada by a separate study published in The Journal of Pain. Trigger Point Therapy: Massage releases endorphins, which help induce relaxation, relieve pain, and reduce levels of stress chemicals such as cortisol and noradrenaline – reversing the damaging effects of stress by slowing heart rate, respiration, and metabolism and lowering raised blood pressure. Physiotherapy: Offers highly effective modalities for pain rehabilitation. Start taking a high-quality, animal-based omega-3 fat like tuna or krill oil. Omega-3 fats are precursors to mediators of inflammation called prostaglandins. (In fact, that is how anti-inflammatory painkillers work; they positively influence ) The omega-3 fats EPA and DHA contained in krill oil have been found in many animal and clinical studies to have anti-inflammatory properties, which are beneficial for pain relief. Reduce your intake of most processed foods as not only do they contain sugar and additives, but most are loaded with omega-6 fats that upset your delicate omega-3:6 ratio, which will contribute to inflammation, a key factor in most pain. Optimize your production of vitamin D by getting regular, appropriate sun exposure, which will work through a variety of different mechanisms to reduce your pain. This satisfies your body’s appetite for regular sun exposure. If your Vit D levels are below 60, you need a good Vit D supplement in addition to sun exposure to get your levels back into a optimum level. Beware, all Vit D supplements…indeed all supplements of any kind…are not created equally. I use a Vit D3D5 that is blended with pro-biotics for optimal absorption. 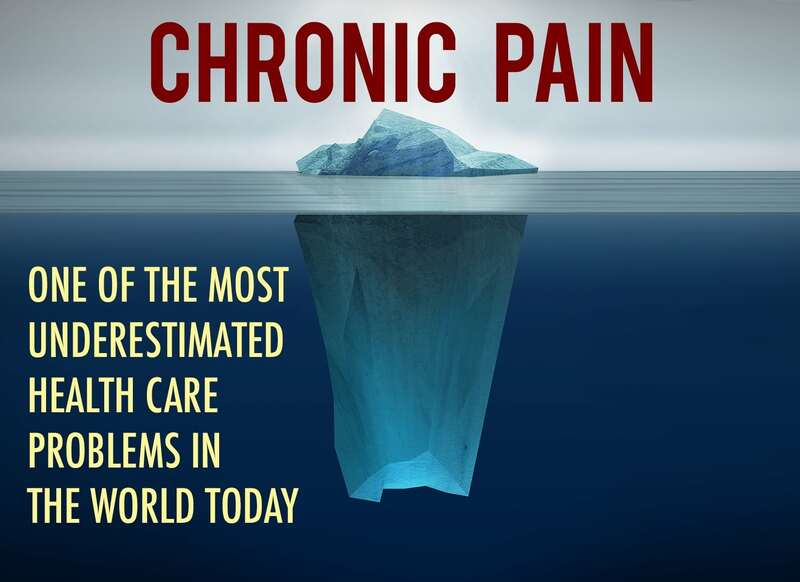 If you have chronic pain of any kind, please understand that there are many safe and effective alternatives to prescription and over-the-counter painkillers. The pain remedies that follow are natural, providing excellent pain relief without any of the health hazards that pain medications often carry. Evening Primrose, Black Currant, and Borage Oils: These contain the fatty acid gamma linolenic acid (GLA), which is useful for treating arthritic pain. Cayenne Cream: Also called capsaicin cream, this spice comes from dried hot peppers. It alleviates pain by depleting the body’s supply of substance P, a chemical component of nerve cells that transmit pain signals to your brain. Sometimes it’s difficult to know where to turn for help.